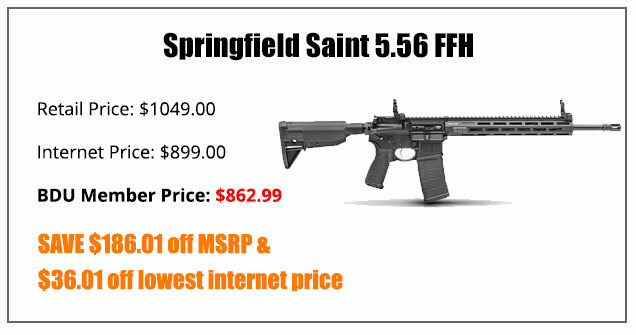 No more coupon codes, no more combing the internet for deals, no more buying used firearms to save a buck. But, if you’re like most gun enthusiasts we know, that’s likely the last thing you want or have time to do. All for just .99 cents. We encourage you to do your own research, but you aren't going to find a better every day price than you'll get at Big Daddy Unlimited. Access to our complete inventory of over 120,000 items at Dealer Direct (20-30% off retail) prices, so you have confidence and peace of mind knowing you’re always getting the best deal possible. 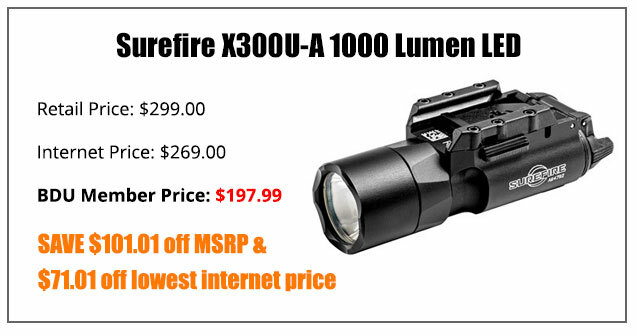 A chance to immediately save thousands of dollars on the guns, gear and ammo you want, when you want it. Lightning-fast shipping on all orders so you’re not waiting around to get your hands on your stuff. The benefit of dealing with expert, gun enthusiasts with more than 20 years of experience…people who understand what’s important to you. "The lifeblood of a site like Big Daddy Unlimited is the consistency of the discounts and the number of products available for purchase. 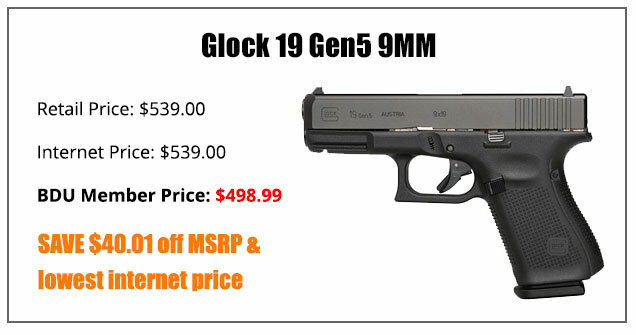 Sure, it’s great to get $50-$100 off the typical price of a Glock but if it’s the only item you can buy it means nothing unless you’re a die-hard Glock fanboy who buys a Glock every month. Sign up for a 30-Day Trial Membership for just .99 cents and we’ll give you unrestricted access to our complete online inventory at the rock-bottom prices you want. After 30 days, if you’re loving what we have to offer, you'll be billed just $9.95 a month, for every month you continue to remain a member. There’s no long-term commitment required. No strings. No hassles whatsoever. You may be wondering why you can’t peek at our prices before starting your trial. It’s simple really…Our prices are so low, we need to keep them under tight wraps…away from the inquisitive eye of would-be competitors, and to keep our industry partners from getting mad at us. Make sense? It costs you less than a cup of joe at your local coffee shop to look us over, and we’re sure you’ll agree, it’s a great deal. P.S. This .99 cent, 30-day trial offer could expire at any time. 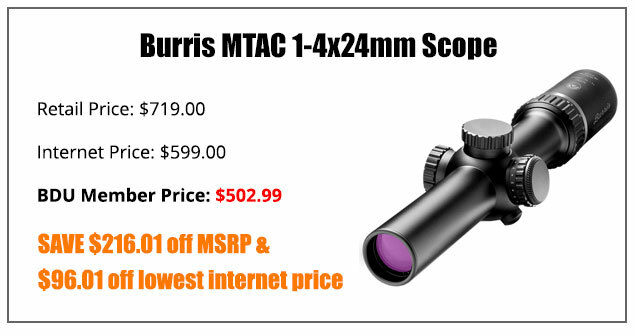 We’ve just rolled this trial offer out recently, so be sure to lock in your low membership price and start saving thousands on guns, gear and ammo today. We look forward to helping you save a pile of money today!